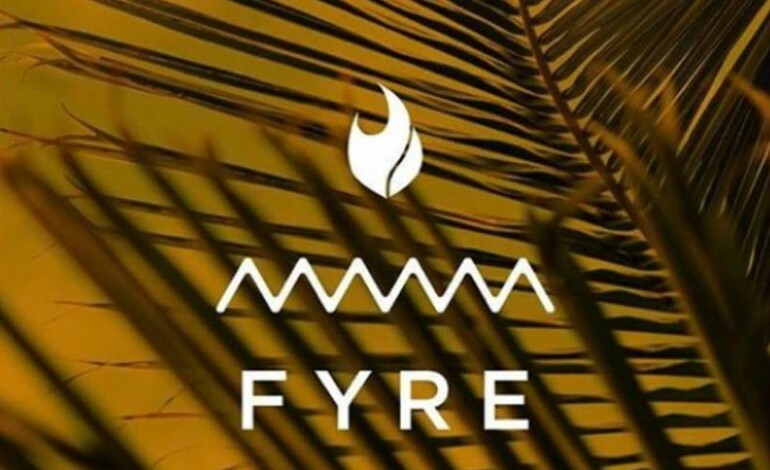 Billy McFarland, founder of Fyre Festival, was sentenced to six years in prison Thursday for multiple counts of fraud. This includes last year’s festival in the Bahamas where the 26-year-old used celebrity investors like Ja Rule, Kendall Jenner and Bella Hadid to lure in unsuspecting victims. U.S. District Court Judge Naomi Buchwald opted not to go for the maximum sentence, which went as high as 20 years for convictions on three counts of wire fraud, one count of bank fraud, and one count of lying to investigators. Ultimately, McFarland received six years in prison and three years of supervised release, with an additional order to pay $26,182,386. McFarland originally faced four to eight years behind bars for lying to investors of the Fyre Festival after he pleaded guilty to two counts of wire fraud in March. The current deal arose following a second arrest in June, after prosecutors discovered he had developed a new ticket scam while out on bail called “NYC VIP Access.” McFarland claimed to offer people access to events like the Met Gala, the Grammys, and the Victoria’s Secret Fashion Show, which were all falsehoods. According to prosecutors, in addition to stealing more than $26 million from Fyre investors and contractors, McFarland also scammed at least $150,000 from NYC VIP Access clients. This is the latest in a line of legal woes for McFarland, who was sued by two festival attendees who obtained a $5 million judgment against him in July. McFarland is also the subject of a multimillion- dollar class action lawsuit, filed by Fyre Festival ticket holders, that is still making its way through the courts.